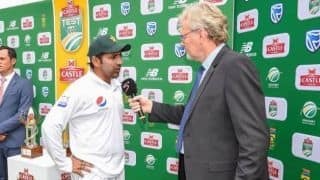 Sarfraz he would prefer his side to go into the tournament under the radar. 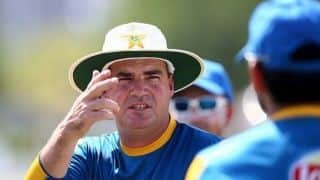 Pakistan lost a full series against South Africa before going down to Australia and the 58-year-old said the team needs mentor more than a coach. 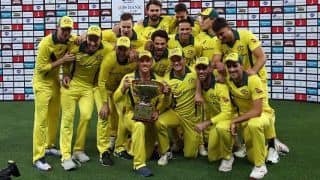 Aaron Finch's team has now won eight consecutive ODI games to surge towards the World Cup. 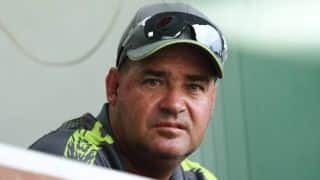 Arthur is not perturbed about Australia, who are oozing with confidence on the back of a resounding 3-2 ODI series win against India. 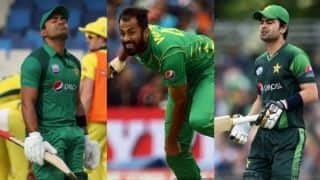 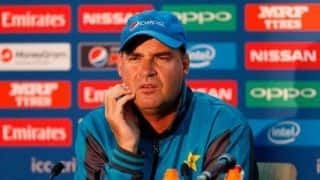 Mickey Arthur he will consider performances in the Pakistan Super League before finalising the 15-member squad for the ICC World Cup. 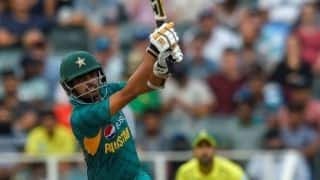 Pakistan were unable to walk away with a series win as South Africa triumphed in all three formats on the tour. 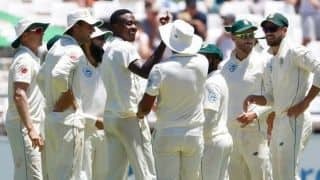 Kagiso Rabada has said defended the surfaces saying scoring runs in Test cricket shouldn't be an easy prospect. 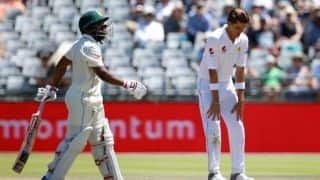 He cited inconsistent bounce, with balls rearing out of cracks, which led to seven stoppages for injuries. 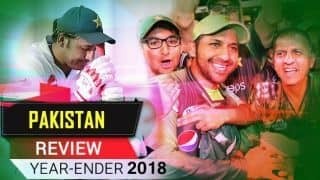 In T20Is under Sarfraz Ahmed, Pakistan won 17 of 19 games; in Tests, they slipped to seventh. 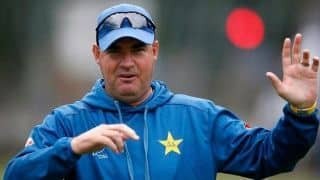 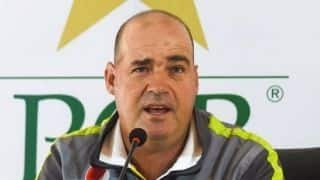 Pakistan coach Mickey Arthur was handed an official warning and one demerit point for breaching the ICC Code of Conduct.